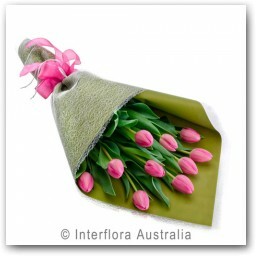 SKU: 1. 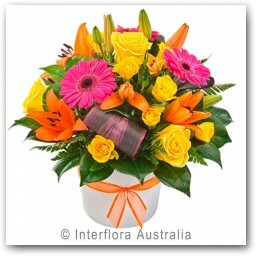 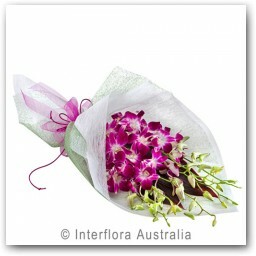 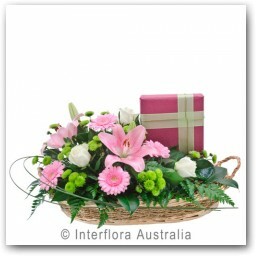 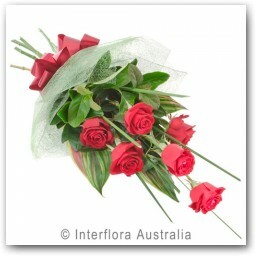 Categories: Featured1, Fresh Flowers, Love, Occasions, Roses, Valentines. 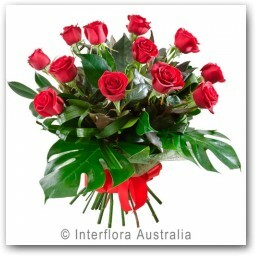 6 roses beautifully presented with quality greenery.